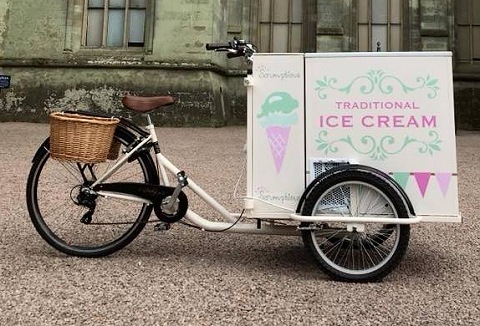 Our ice-cream and donut mobile catering service is perfect for any event which involves children of all ages (even adults!). 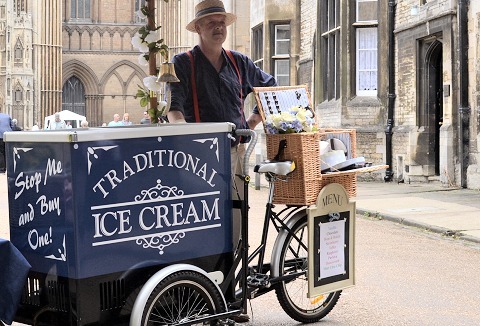 Our ice-cream and donut mobile catering unit comes to a high standard, with fully trained staff and relevant hygiene certificates. 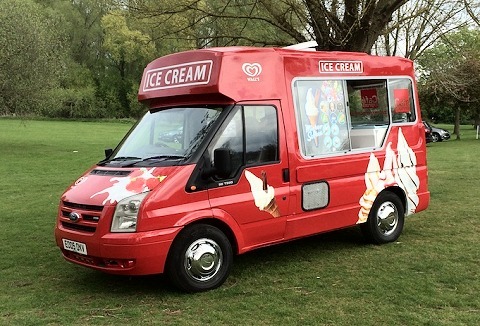 We provide a range of classic to modern mobile ice cream vans for all types of events and functions. 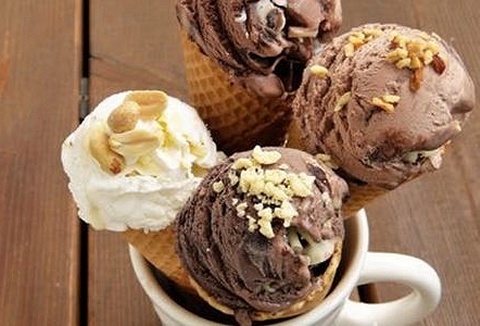 We serve super whippy ice cream, lollies, scoop ice cream in a wide range of flavours to luxury products, sundaes, knickerbocker glories and waffle cones. 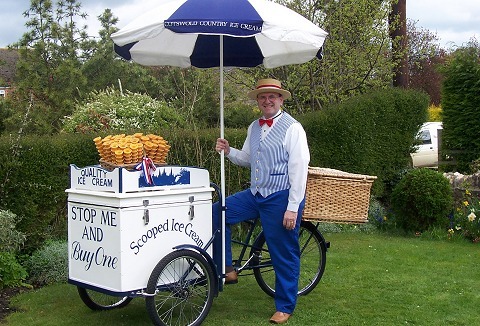 Our mobile 1950's traditional ice cream tricycle serves the best authentic real Italian ice cream and sorbet. 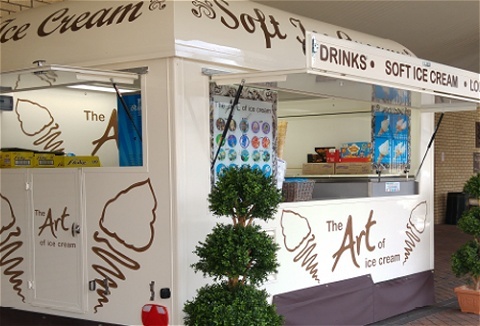 Available as unlimited supplies to guests with complementary table of toppings and sauces or we can direct sell. Fully trained staff and insured. 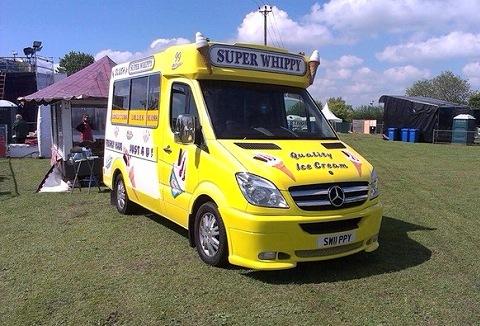 Established in 1993 we provide modern quailty mobile ice cream vans serving whippy, super soft ice cream and lollies at all types of events including fetes, festivals, private parties and weddings, tenders are also welcome. Registered with local council. 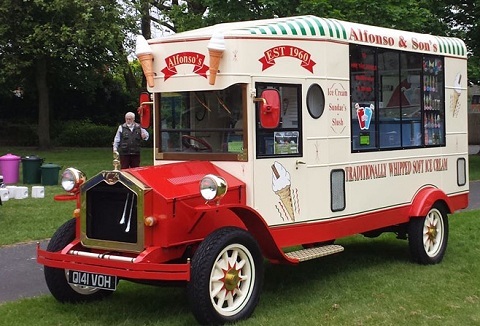 We have been serving ice creams and refreshments throughout the Midlands for generations, with a fleet of eye catching ice cream vans. 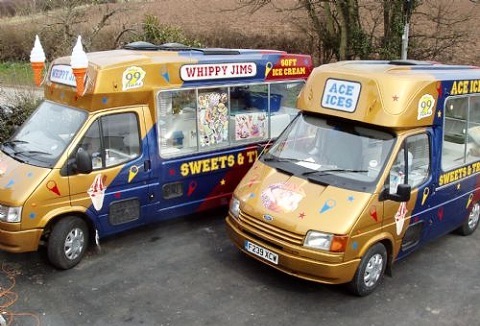 We cater for all size events and festivals. 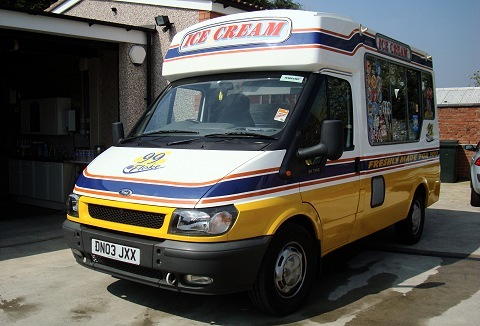 Fully insured, professional and dedicated service. 'Service with a Smile'.